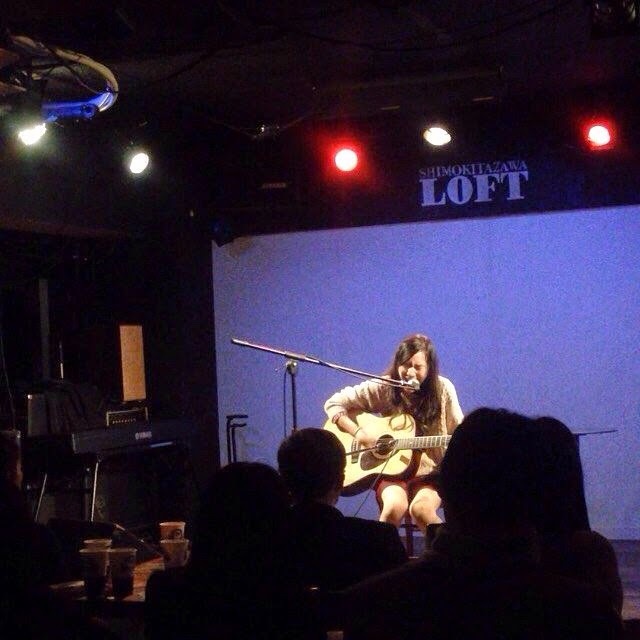 Thanks to those who came to 11/18 live in Shimokitazawa! The live house owner was surprised to see so many people coming to live! Still working on some new songs for the next show! Are you ready for the next?